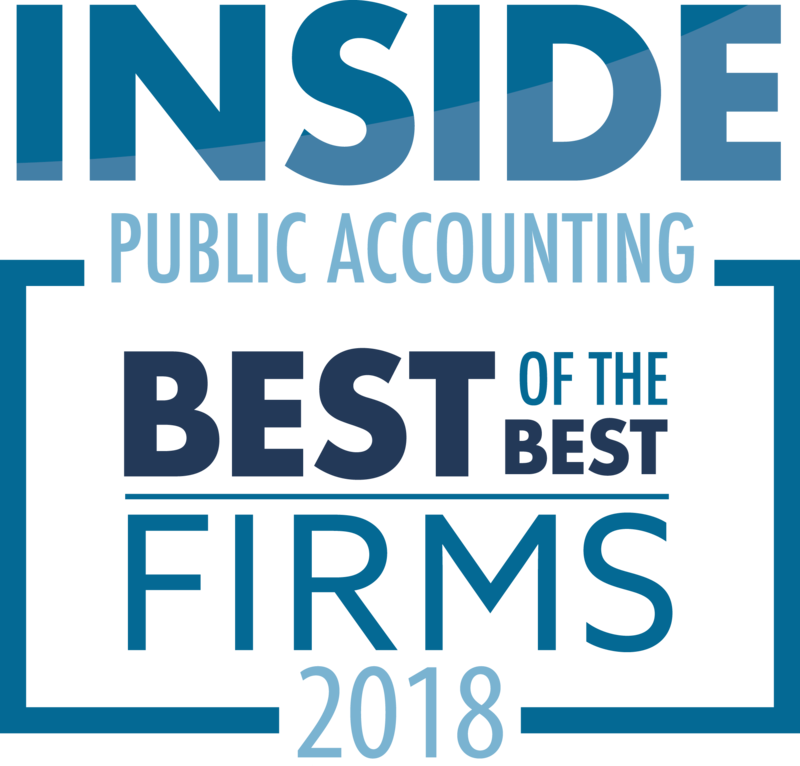 The Platt Group / INSIDE Public Accounting is hosting a webinar on the best practices for completing the ANNUAL IPA SURVEY(S), click here to register. Gain a competitive advantage and grow your firm with industry insight from the independent benchmarking leader. 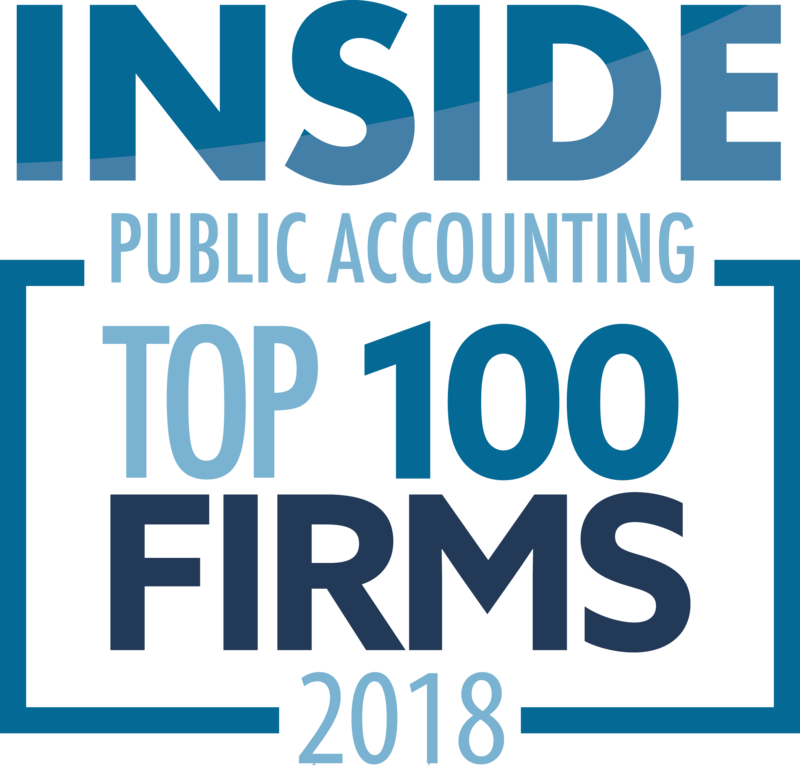 The IPA National Benchmarking Report is one of the most complete, independent, up-to-date sets of economic and management statistics available about the accounting profession. 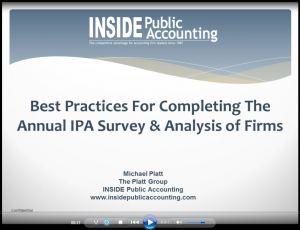 Take advantage of this online session to assist you in the completion of the IPA Survey and Analysis of Firms!